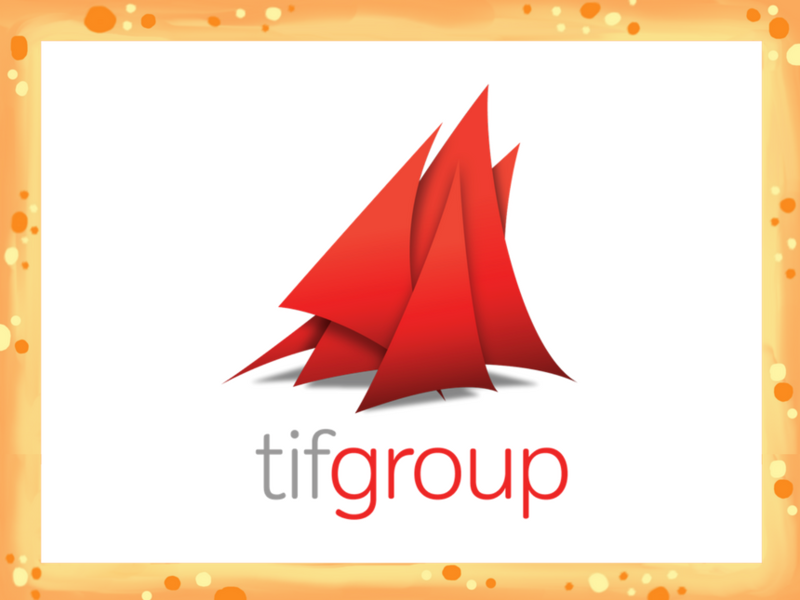 Our wonderful friends at tifgroup have pledged to dig out their hiking boots to take on the Three Peaks Challenge this summer! They have some fantastic plans to continue supporting us over the coming year. Read more here.